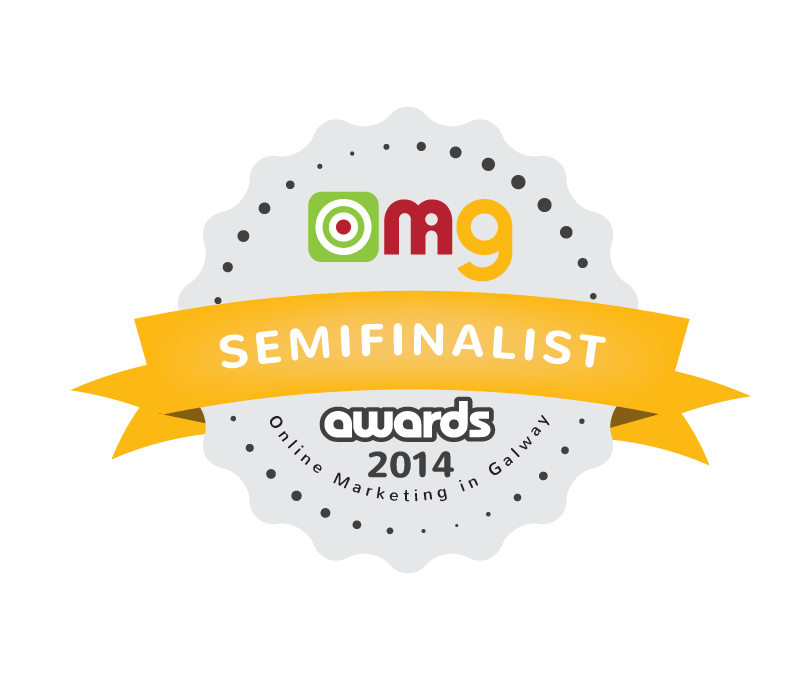 We’ve reached the semi-finals of the Online Marketing in Galway Awards… specifically for the Online Marketing Leadership Award and best blog. The finalists will be announced on April 14th and the Winners for each category will be announced at the Awards Show itself on Tuesday 22nd April, 2014. 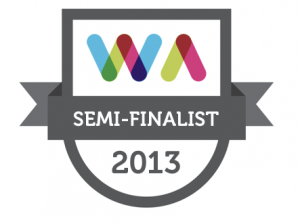 This entry was posted on Monday, March 31st, 2014 at 10:22 am. It is filed under About Moore Group, News. You can follow any responses to this entry through the RSS 2.0 feed.